The Belgian federation is very pleased to announce that Konrad Weinert will be the coach of our U24 men team for Sheffield 2019. 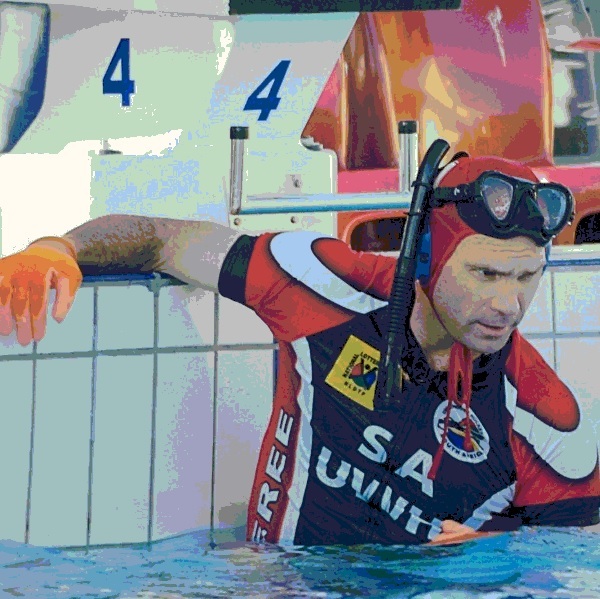 © 2019 Belgium underwaterhockey. All rights reserved.